Joining Lendy just got more rewarding! Join Lendy today to receive your new investor bonus and chance to win a VIP day at Lendy Cowes Week. See New Investors below for more information on the benefits of becoming an investor. Click Register to invest to sign up for an account online. Invest at least £1,000 on the Lendy platform for minimum three months. 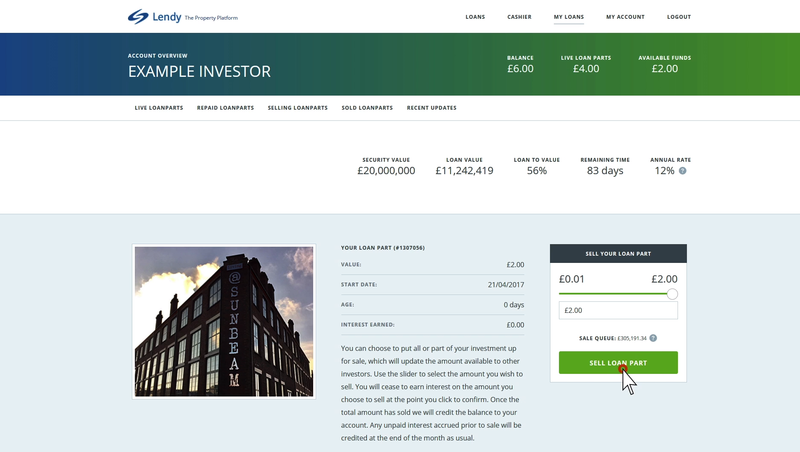 We'll credit your Lendy account with £50 after your first investment of £1,000 or more has been invested for minimum three months on the platform. Terms apply. See below for further details. "You know exactly where you stand all of the time, you can just sit back, relax and watch every month for your money to accumulate which is the bit I like about it." "I love the ability to control exactly where my money's gone, invest in different projects and get great return on my money." It's a fast and easy signup process. You can fund your account immediately and start earning on your funds within minutes of your first click. By monitoring the loans and updating the portfolio we take all the hard work out of your investment. All you have to do is choose your investment, fund your account and begin earning a good return. The Provision Fund is made up of contributions from the loans in our portfolio. The Provision fund is in place to assist in compensating investors in the event that the sale of the security property does not result in full repayment of the loan.